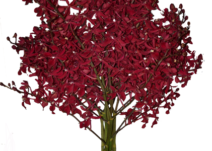 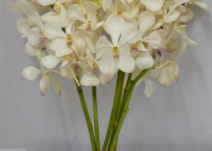 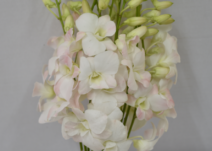 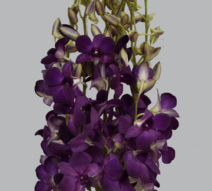 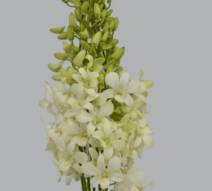 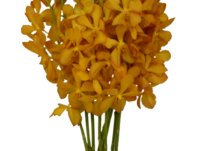 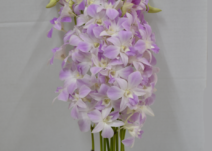 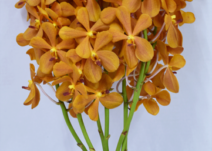 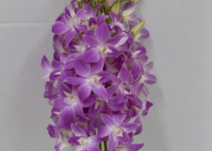 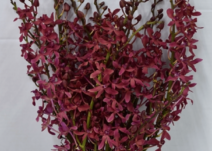 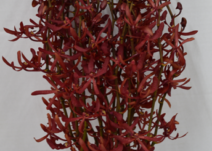 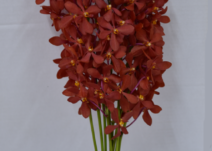 All varieties of fresh cut orchids offered by our company have been specifically bred to be cut flowers. 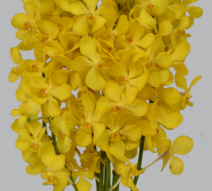 They are long lasting, open quickly, do not fade, and do not bruise or spot easily. 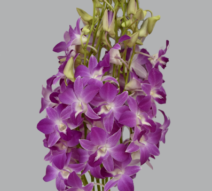 Find below an overview of our products catalogue. 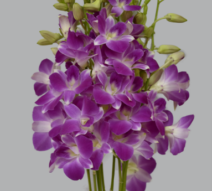 Please don’t hesitate to contact us for any quotation or further information.